When a friend, coworker or family member is struggling with alcoholism or drug addiction, it takes incredible strength to confront that person about their addiction issues. The fact remains that someone needs to say or do something before the situation worsens to a point of no return. Unfortunately, many unsupervised interventions fail before they even get started. Seaside’s intervention programs are another story. Our professional interventionists have overseen hundreds of successful interventions and can help yours be a success too. 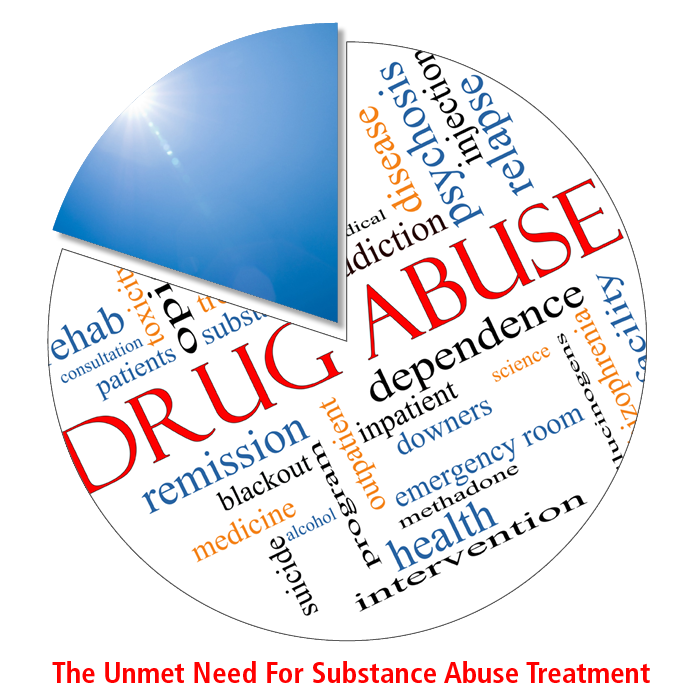 When only 1 in 5 individuals with substance abuse issues actually seeks professional treatment, there is a tremendous need to reach out to those in need of treatment who are not receiving it. 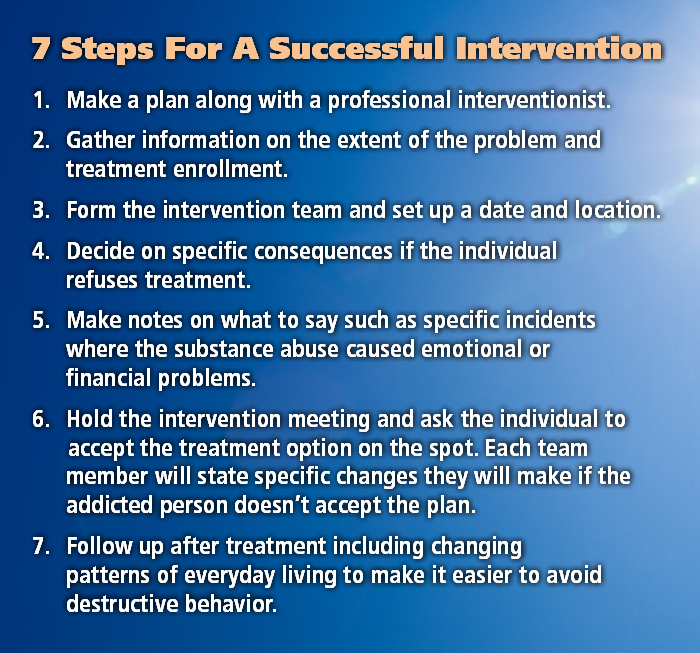 An intervention is a proven and effective technique to accomplish this goal. 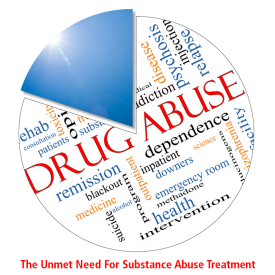 However, interventions planned and executed without professional guidance can often not only be unsuccessful, but also serve to make a substance abuser feel judged and defensive, as well as alienated from the very group of friends and family whose support they need. Professional interventionists like those at Seaside Palm Beach can help to ensure that the first attempt at an intervention succeeds in getting the targeted individual to commit to and enroll in treatment. Our licensed professional interventionists on staff can help you organize all of the details and even facilitate the actual intervention itself, helping you to avoid the pitfalls associated with a poorly planned attempt. Interventions can be particularly important for individuals suffering from codependency issues. Often codependents are so consumed by the feelings they have toward the object of their codependency and the associated behaviors this engenders that they cannot see a way out of their destructive cycle of behavior. When other family members and friends participate in a codependency intervention, it can enable the codependent to see their situation from a vantage point outside of their codependent relationship. This can be an invaluable way for them to break free from the destructive cycle of codependency and address their own issues in treatment. But, as always, professional interventionist guidance, planning, and support is crucial for the intervention to be successful. If you have a friend or family member who could benefit from an professional intervention, the highly trained and experienced staff at Seaside Palm Beach is here to help. 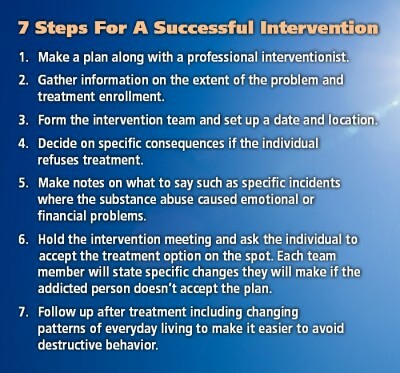 From the initial planning and training of participants to the actual execution of the intervention itself, our interventionists can give you the greatest chance possible of staging a successful intervention and getting your loved one the help they need to live a happy and healthy life in recovery.